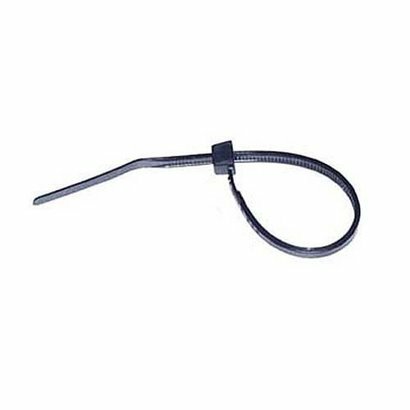 Cable Tie 12in 50lb Nylon Self-Locking Black 100 Pack - NWCA Inc.
Used to bundle and secure wire and cable, these cable ties are engineered and manufactured for maximum performance and quality. Black for UV protection. (100 Pieces/Bag).